You just think about anything digital, our digital marketing team will make it work for you. 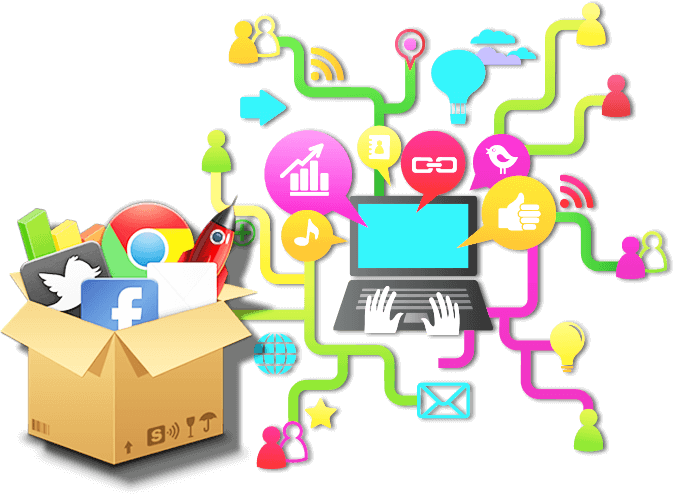 For more information, go through all digital marketing services we provide. 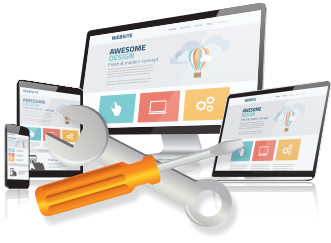 Our complete website review will tell you what changes should be made to your website and overall digital marketing strategy so that it will rank better in search engines. Our idea is to come up with a product fit that will scale rapidly. 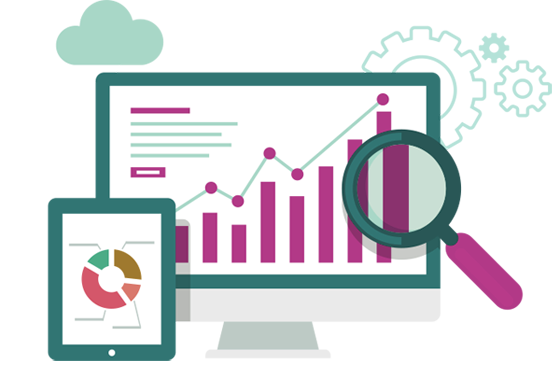 Search engine optimization is a continuous practice of increasing your website ranking in search engines to get more targeted traffic and conversions. So, your website will show up for exact keywords your targeted people are searching for. If you want to grow faster and have money in your pocket, you can pay Google to get top ranking in its search engine for your most preferred keywords. For many companies, it’s become most preferred growth hacking tool. We build brands. 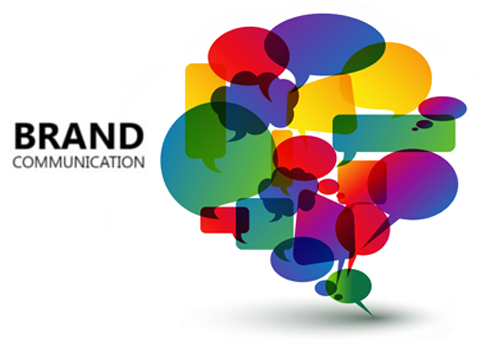 Our brand communication strategies will help you make most out of your advertising campaigns targeted to both search and social media traffic. Our extensive experience in brand building helps us to understand what people love to share and read. 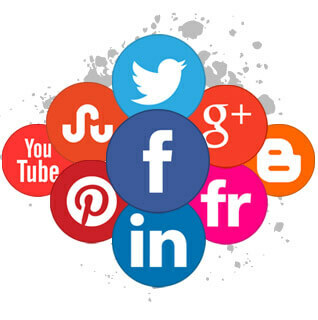 Social Media marketing is working on social platforms such as Facebook, Twitter, Pinterest and Instagram to gain traffic and attention that will help your brand grow. Why it is gaining too much importance is because brands are getting more than 50% traffic from social media only. 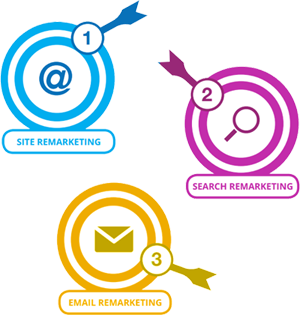 Remarketing is a process wherein you retarget people who have already visited your website, or shown interest in your products/services, but did not make any purchase yet. 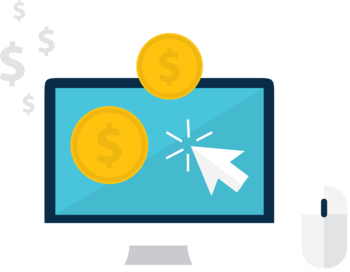 Our remarketing campaigns will remind until they make their final decision to buy or not.